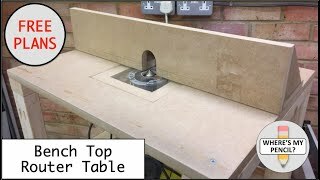 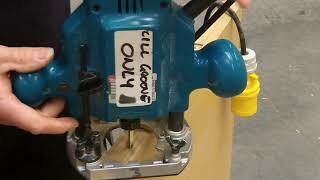 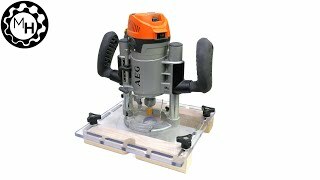 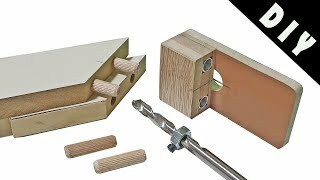 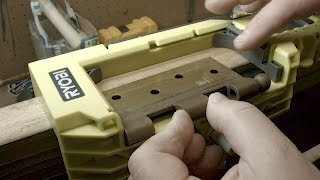 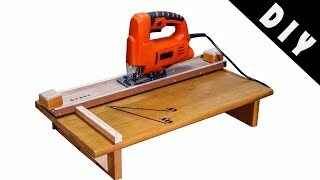 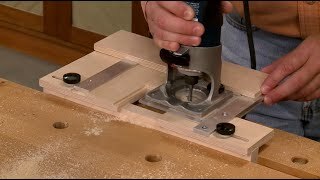 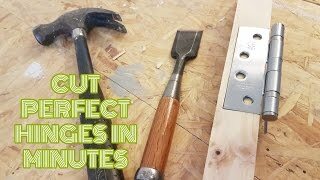 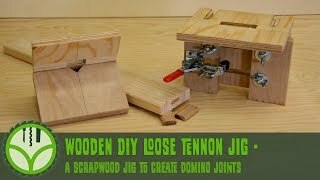 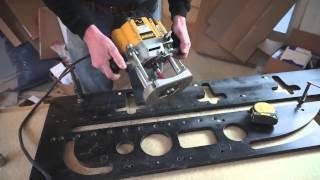 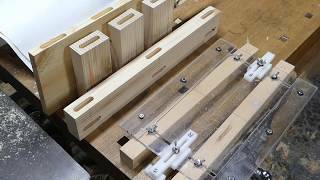 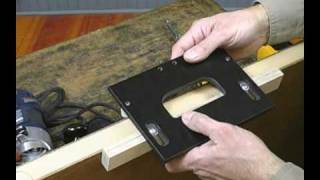 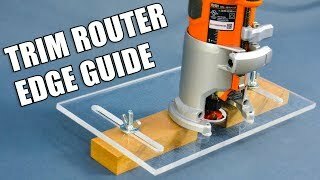 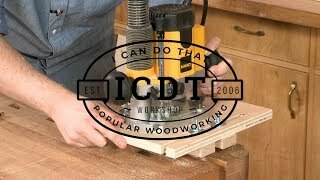 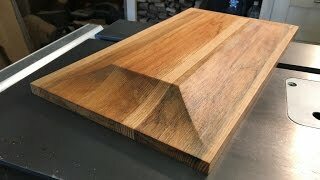 In this video I build a Hinge Mortising Jig. 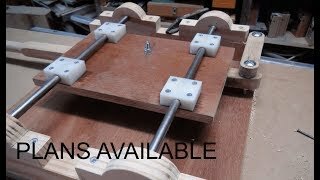 This jig is easy to build using scrap bin materials and two carriage bolts (and nuts). 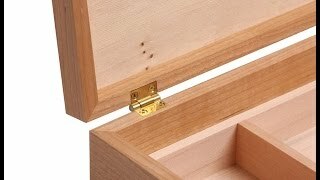 It is versatile enough to use on doors up to 3 1/2 inches thick and can guide hinge mortise cuts of any length. 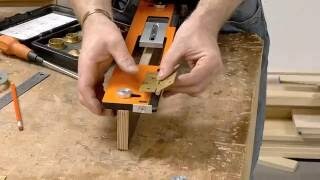 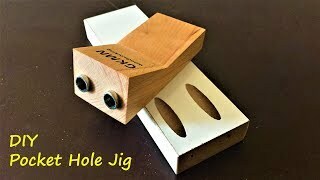 This jig will help you mount hinges into perfectly fitted and square mortises like a pro.